Neodymium disk magnet 15x3 mm - diameter 15 mm, height 3 mm in gold-plated version. 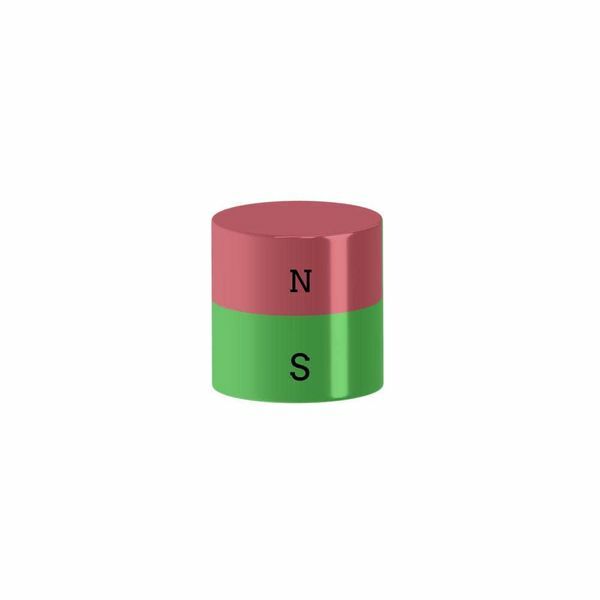 The flat 15-3 mm neodymium magnet is representative and powerful at the same time. Neodymium disk magnet 15x3mm, Ni-Cu-Ni-Au. 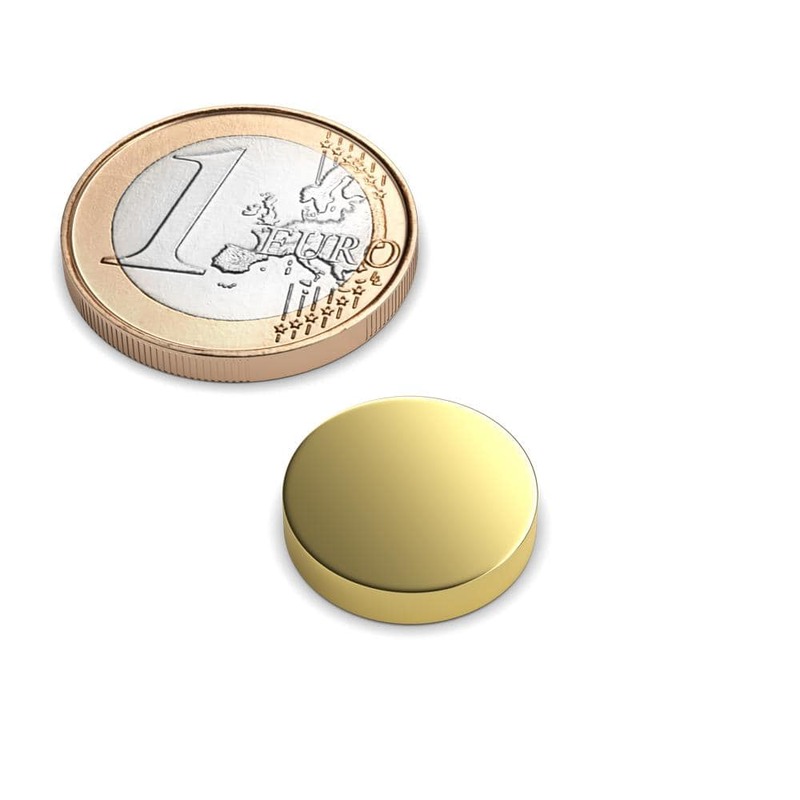 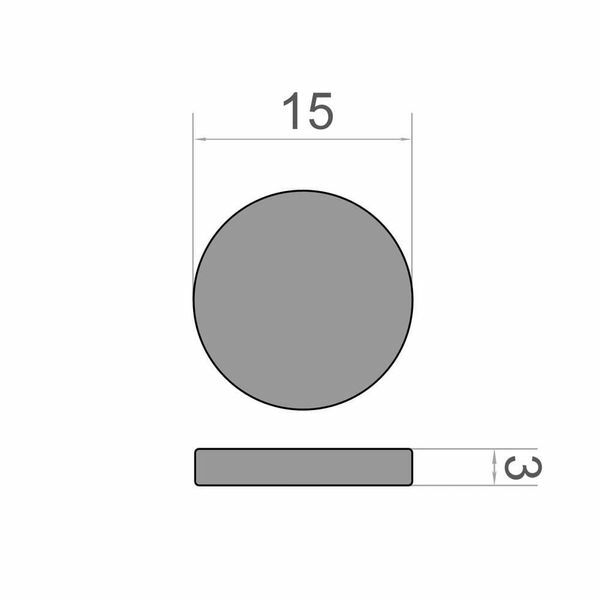 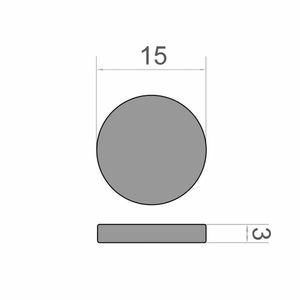 A Neodymium disk magnet with the dimensions 15x3 mm. It has a max. Adhesive strength of 5.0 kg and looks very noble by the gold coating.